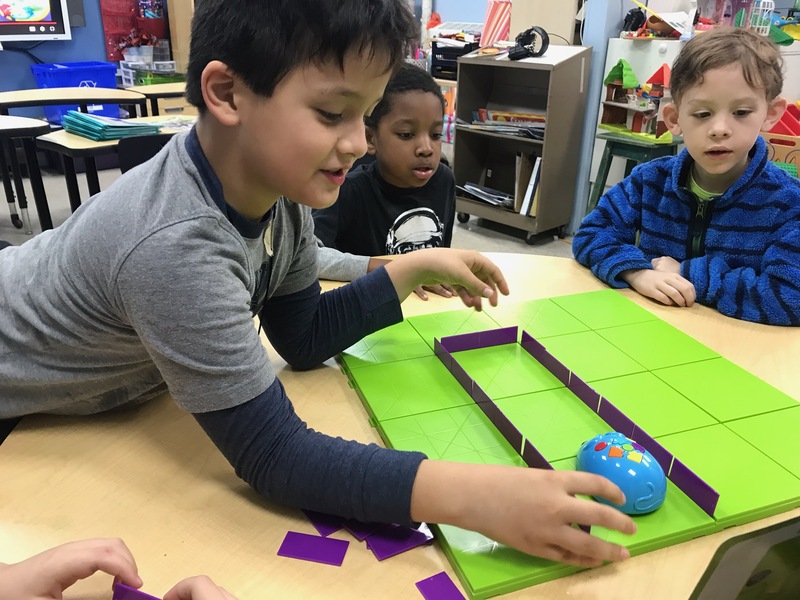 2-4 team students have been learning about computer coding with a Code & Go™ Robot Mouse Activity Set by Learning Resources®. The objective is to program the mouse to reach the cheese. 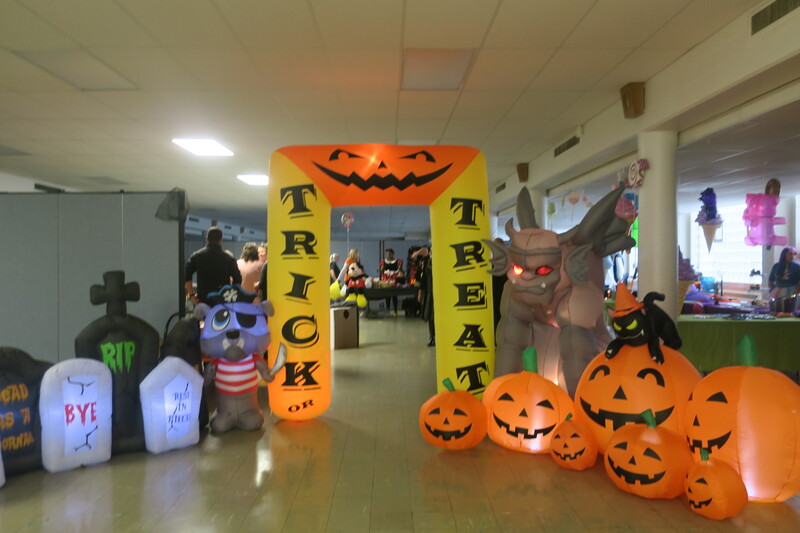 This year’s Trunk or Treat was moved into St. Saviour’s Undercroft, due to rain; but that didn’t diminish the fun! 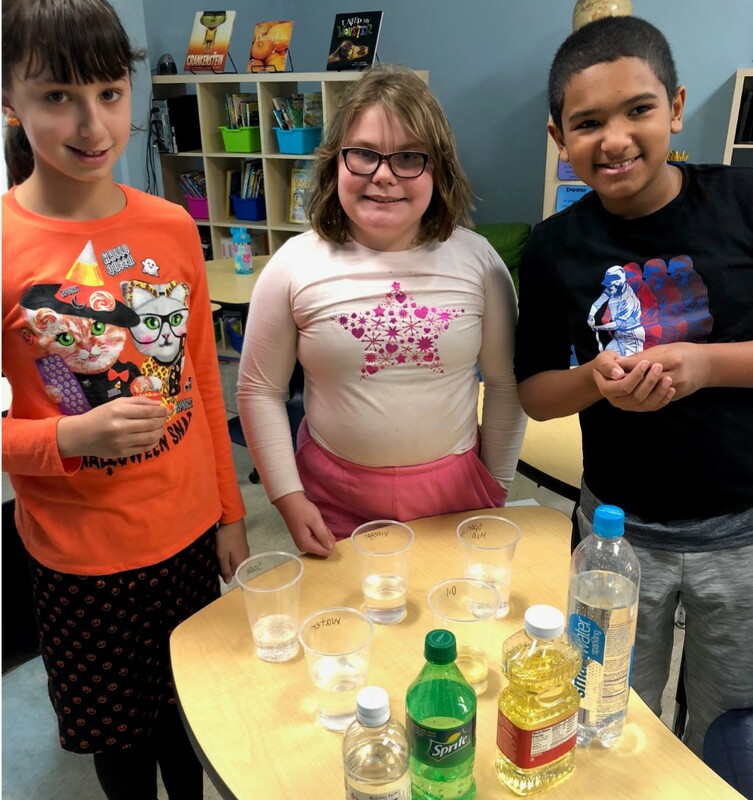 Mrs. Bachman’s 4-6 Team science students recently conducted a Candy Corn Experiment as part of a lesson on acids and bases. 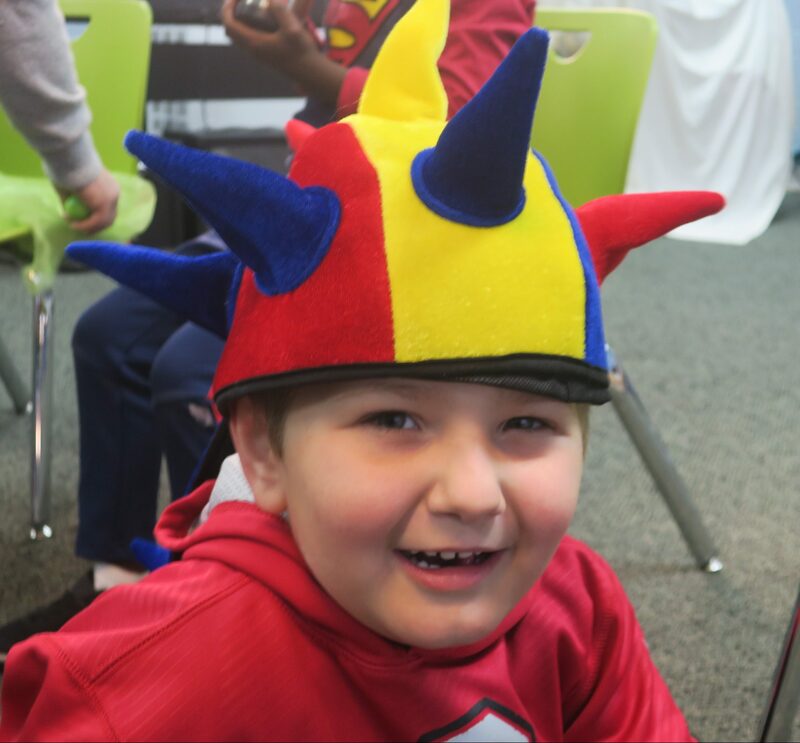 Linden Grove School’s monthly “Spirit Days” encourage students — and staff — to show their personal style by wearing their favorite fan gear, PJs, superhero apparel, etc. October’s “Spirit Day” was Crazy Hat Day. Top hats, furry hats, whirly hats and more were worn by students and staff. 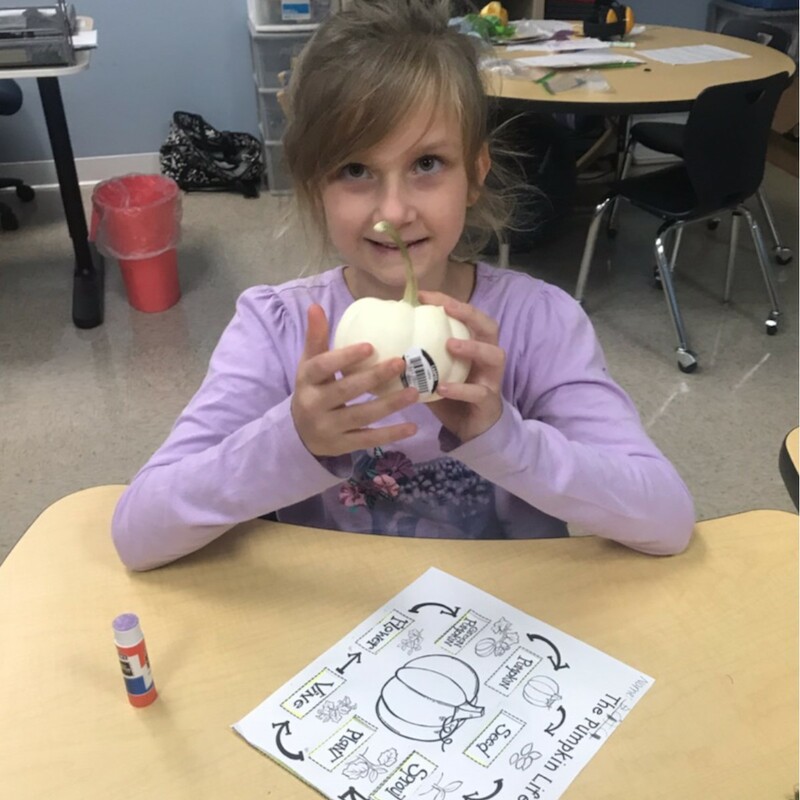 Ms. Stolze’s 2-4 Team students recently enjoyed a fall-inspired lesson on pumpkins. 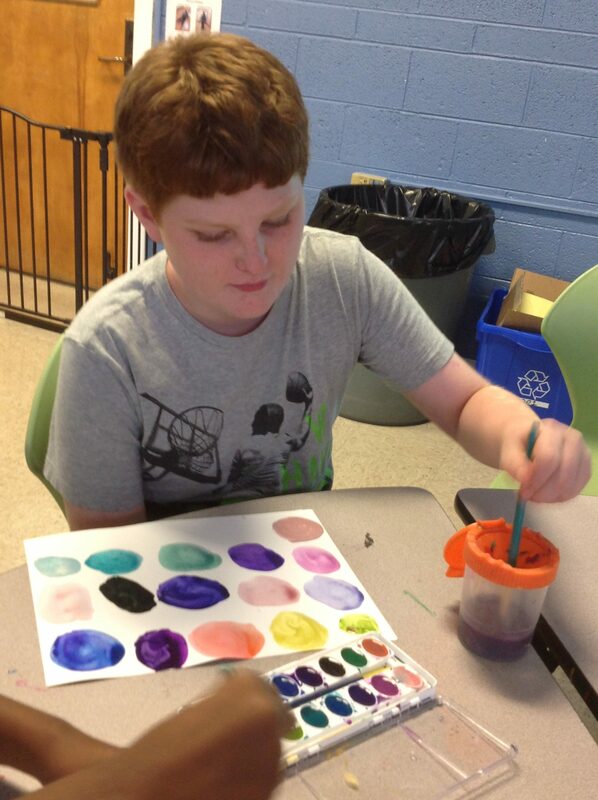 They began by considering: What does a pumpkin look like? In what season do we see pumpkins? How do we use pumpkins? 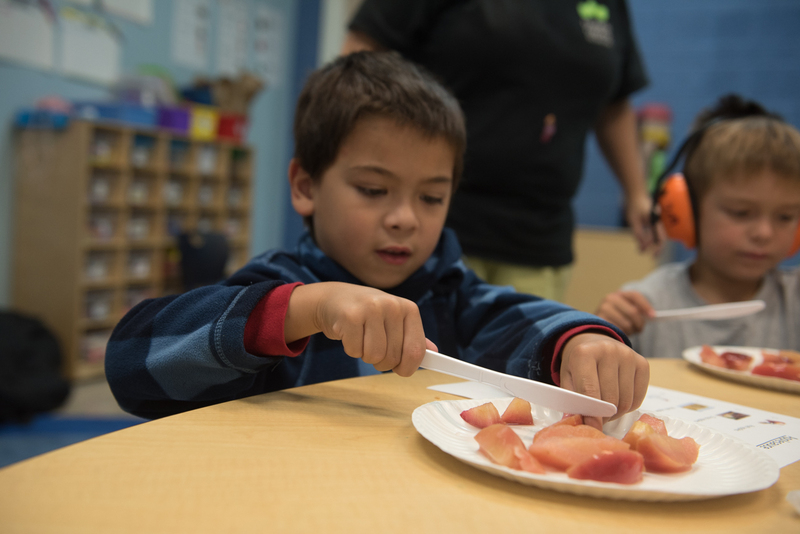 Ms. Wagner’s K-2 students have been learning about apples: the parts of an apple, the life cycle of an apple tree, different varieties of apples, how we use apples, etc. One day, students helped to cut and mash apples to make homemade applesauce. 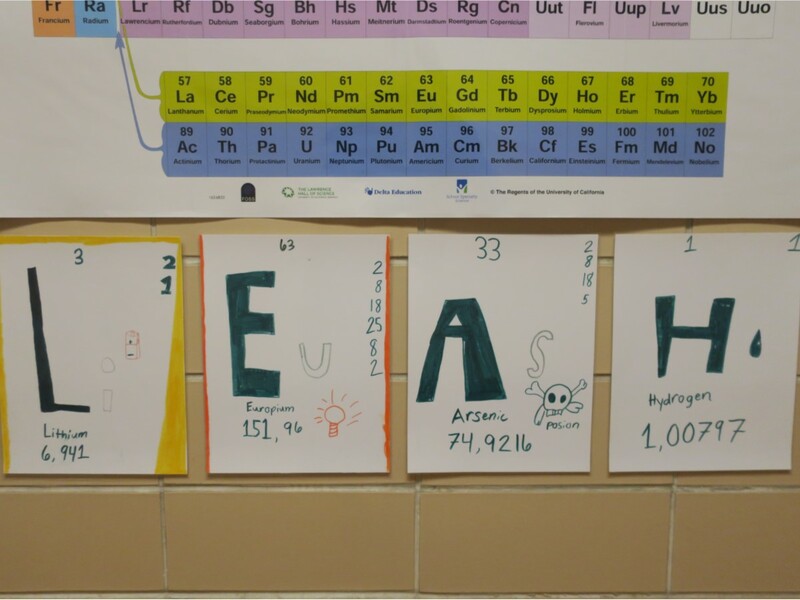 Linden Grove School’s annual Program Sampler offers parents insight into some of the specialized teaching methods, resources and therapies that help students achieve success. The evening consists of 15-minute sessions on various topics, with multiple presentations during each session so parents can chose the presentations you want to attend based on your child’s strengths and challenges. 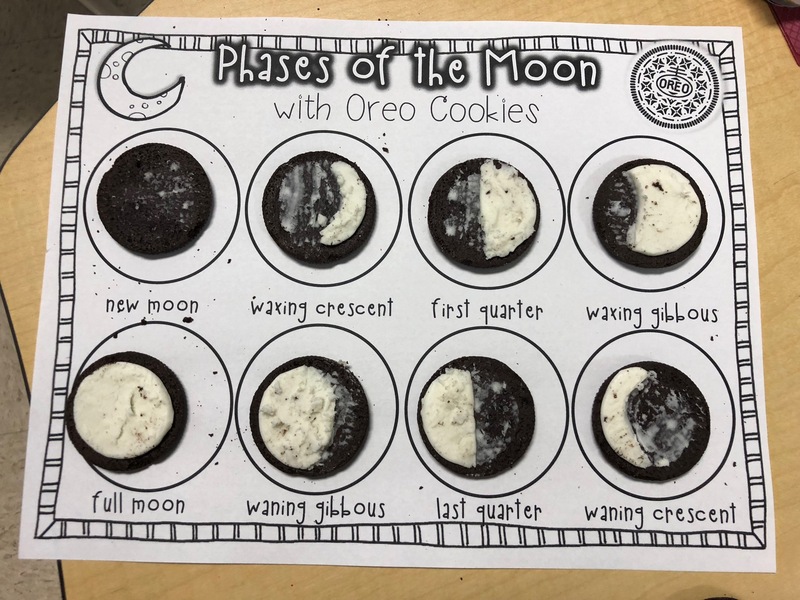 Mrs. Bachman’s science students are learning about the phases of the moon with the help . . . of Oreos!